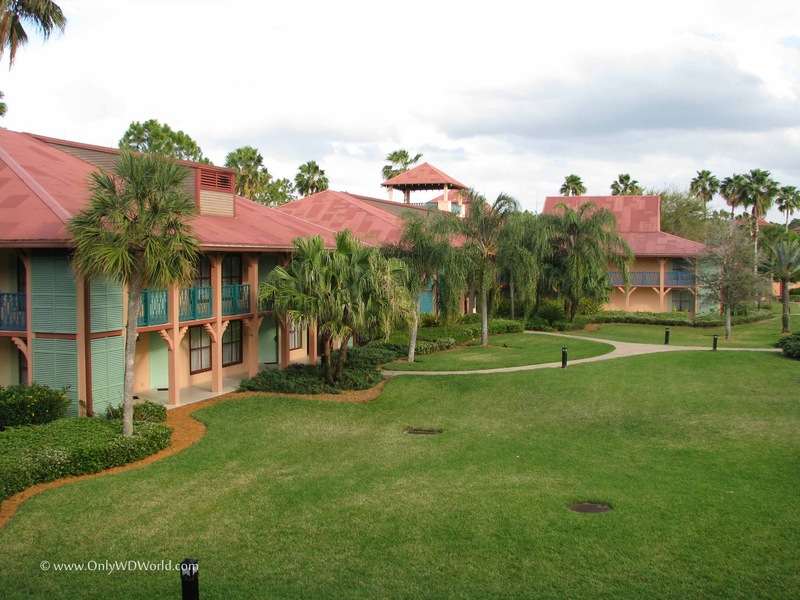 The Walt Disney World Resort is truly a vacation destination that has a large variety of Hotels located on the Disney Property. The most difficult decision is often, not whether to stay in a Disney World Hotel, but rather "Which Disney World Resort Hotel should we stay at?" 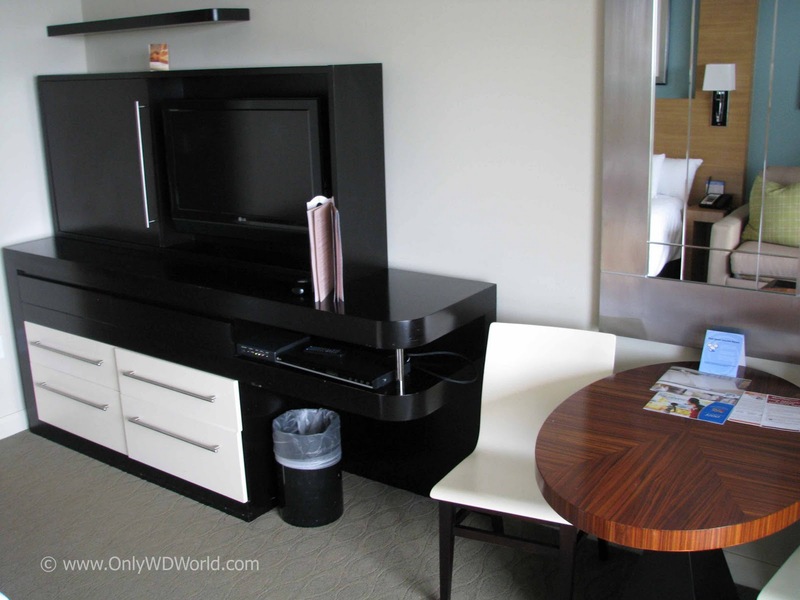 The Walt Disney World Resort never settles for plain and ordinary. No matter which of their 27 Resorts you choose to stay at, you are getting much more than your typical Hotel Room. Each hotel is uniquely themed and landscaped to make your stay memorable and special. 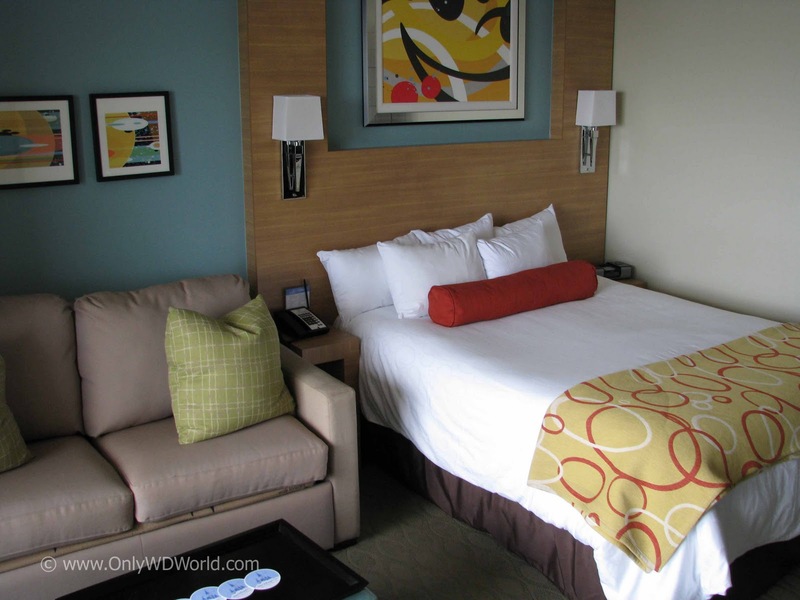 In order to meet a variety of budget needs, Disney has created 4 different tiers of hotels including: Value, Moderate, Deluxe, and Deluxe Villa (the Disney Vacation Club Resorts). Choosing the one that's right for your family depends upon factors such as: # of people, desired room size, desired room amenities, how much time you will be spending at the Resort Hotel, & budget. As your needs change for each vacation you may very well find yourself staying in different resorts and tiers. Because they are so varied in their architecture, theming, and landscaping, they help create totally different Disney World experiences to enjoy. 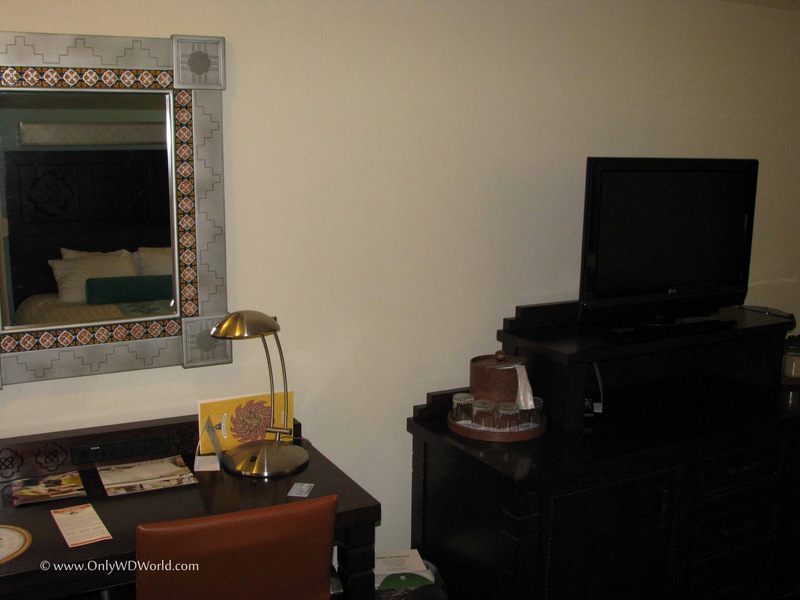 In the Value Resorts the rooms are most like a "typical" hotel room with the added Disney Styling touches. The theming for each resort is carried through to the room and can be seen in the bedspreads, carpeting, artwork and often the furniture as well. Special "Extra Magic Hours" which allow Disney Resort Guests special extra hours either before regular opening or after regular closing in the Disney Theme Parks. The Moderate Resorts are a nice transition from the Value for Families that are looking to spend a little more time during their vacation relaxing at their Resort. 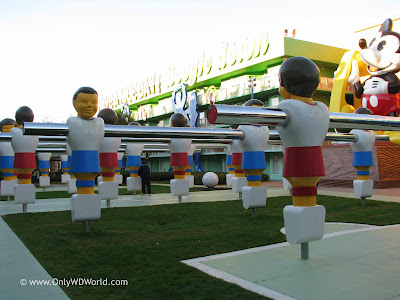 The main themed pool areas all include water slides and more interactive play areas for the children. The grounds of the Resorts are more spread out and invoke a relaxing feel to them. They also make you feel that it is less crowded even when they are full to capacity. Each also has a Table Service Restaurant and a Lounge area for more formal dining than the Food Court without leaving the resort grounds. They also have a variety of water based activities such as boat rental and fishing opportunities. The Deluxe Resorts provide the ultimate vacation experience for Disney's guests. Each of these resorts could be a complete vacation destination unto themselves. If you plan on choosing one of these resorts, make sure that you save time during your vacation to explore and enjoy these resorts and all that they have to offer. Each also offers wonderful dining choices and several house Disney's Signature Restaurants for the ultimate dining experiences. 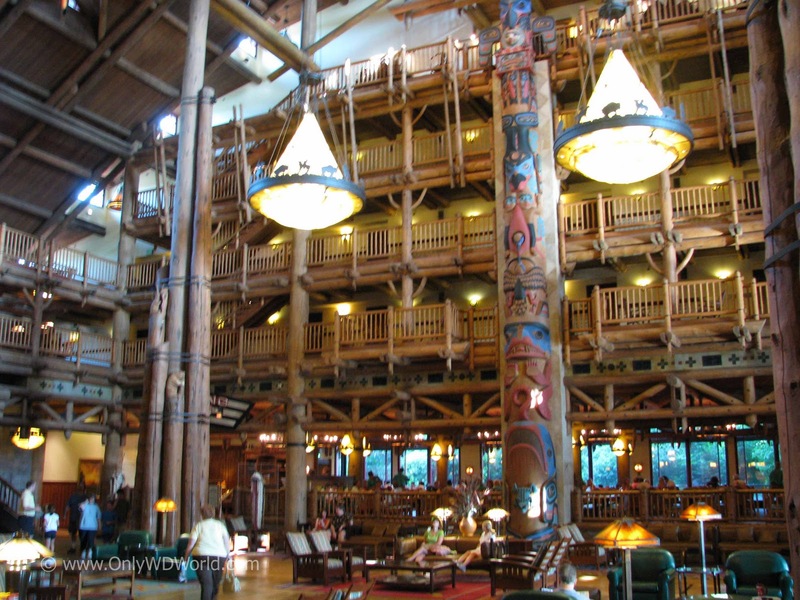 You truly do not need to even enter the theme parks in order to have a magical vacation when you are staying at one of these resorts. The last of the Resort groups is called Disney's Deluxe Villas. These are all actually considered to be Disney Vacation Club Resorts, but Disney owns a percentage of the rooms in each and offers them as options for Disney Park Guests that are not Disney Vacation Club Members. 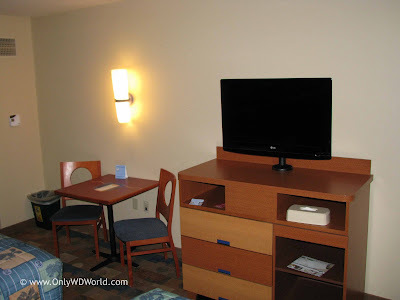 These have many of the amenities of Disney's Deluxe Resorts, but the rooms are set up much differently. 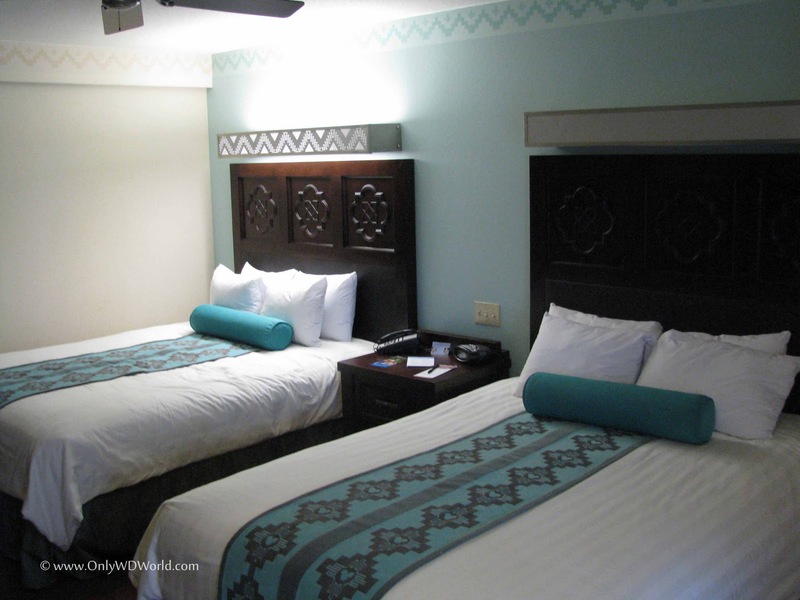 They come in Studio, One-Bedroom, Two-Bedroom, and Grand Villa- Three Bedroom styles. The rooms have apartment or condo "home-like" feels to them. They make great places for families to stay when they are staying for close to a full week. There is more room to spread out and the One Bedroom and larger Villas come with full kitchens and washer/dryers as part of the rooms. 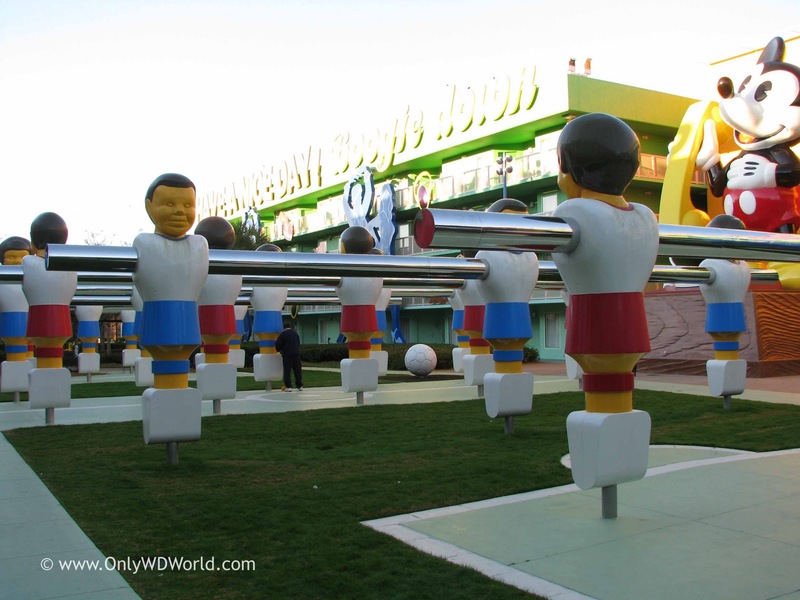 Each resort also has outdoor activities like basketball and tennis as well as themed pools with slides to enjoy. 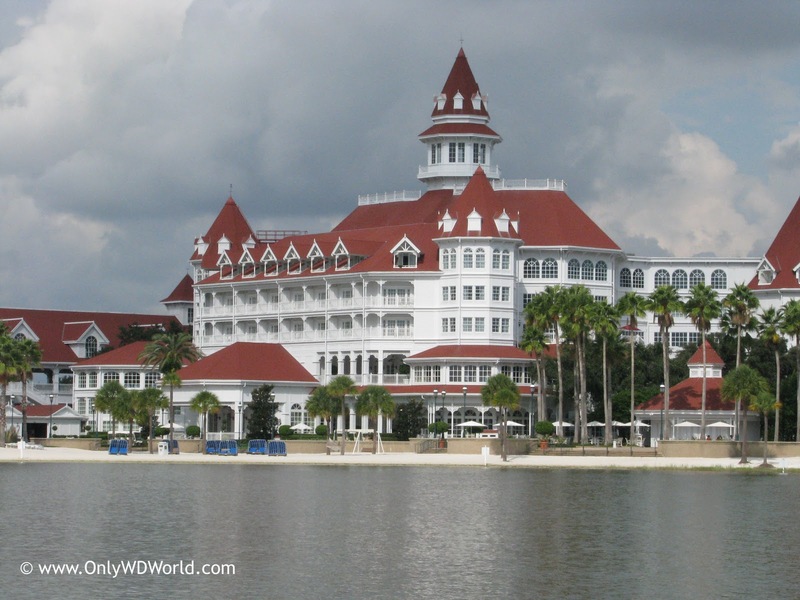 The great thing about choosing a Disney World Resort is that there are no "bad" ones. Finding the one that is right for you depends upon your family and what you are looking to do during your vacation. 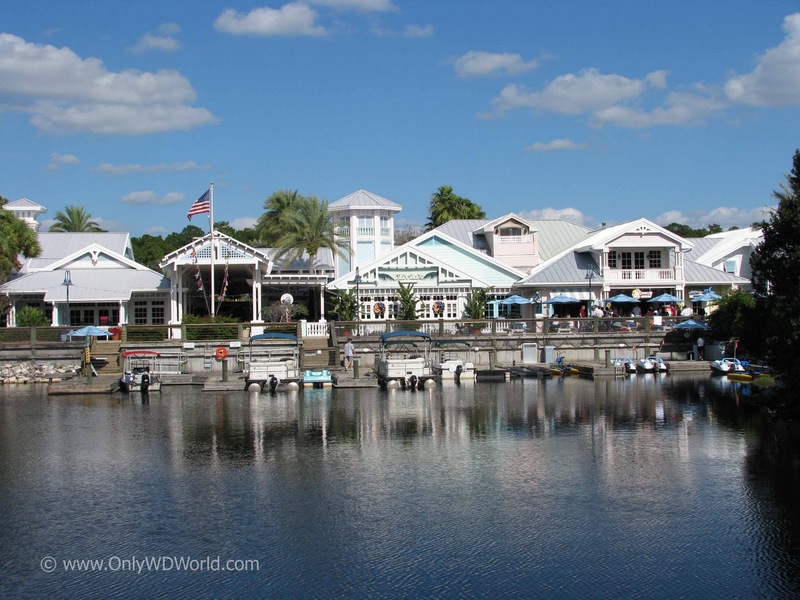 If you still can't make up your mind then contact a Travel Agent that specializes in Disney Travel like Only WDWorld Travel. 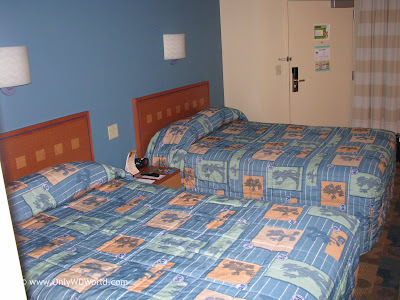 They love talking about Disney World and have a wealth of first hand experience staying and visiting each of the resorts. 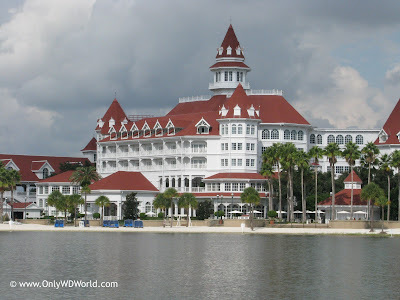 3 comments to "Disney World Hotels: Choosing The Right One For Your Vacation"
Those are a lot to choose from. I guess it all boils down to location and budget. These hotels are a winner in my lot. Now comes the hard part on which is choosing. I will consider on what my budget stretches. This is great, I can't wait till I go there with my family. Thank you very much.